Labels: . 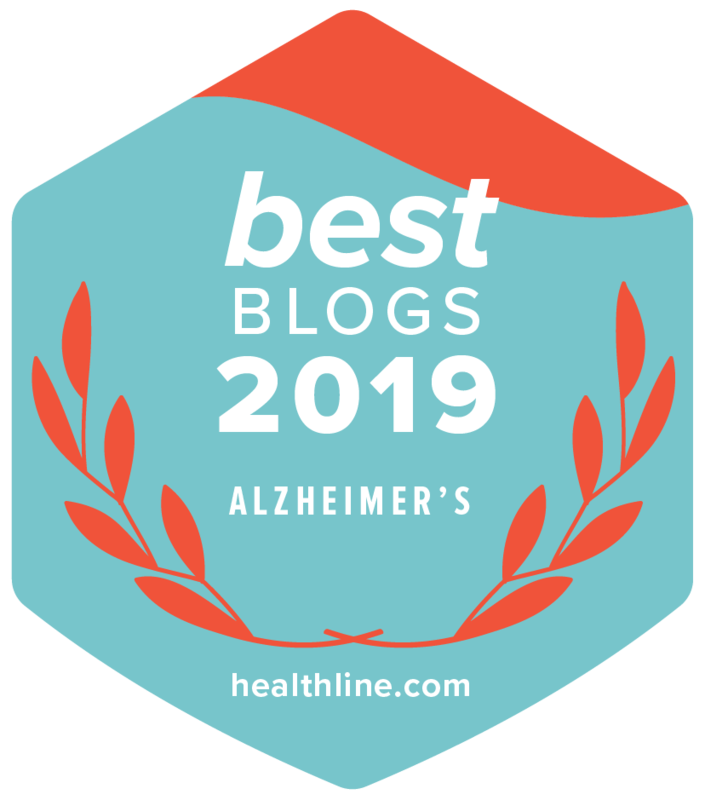 Alzheimer blogs, . Alzheimer's, . cognitive impairment. memory loss, caregiver blogs . dementia, caregivers ignore their own health needs. Glad to hear that you are starting to attend to your health. I know from experience that when are a loved one's caregiver, self care tends to slide down the priority list fast. I have just recently realized and aknowledged that in my own situation and is starting to process the deeper roots that cause this to happen (guilt, fear of slacking on caregiving, and grief). I pray that you have grace and strength today.